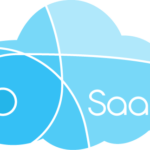 The SaaS Report (now The Software Report) is pleased to announce this year's list of Top 50 SaaS CEOs. 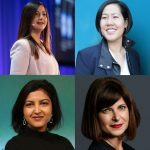 These CEOs were selected based on five primary factors – company growth, work culture, product technology, financial performance, and professional experience. 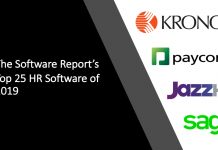 Research was conducted using a broad set of data including information from reported financials (where available), company press releases, Glassdoor, LinkedIn, and other sources. Brian co-founded HubSpot in 2006 and has served as CEO since. He’s grown the Company at an accelerated pace with consistency. In 2014, Brian brought HubSpot public and by 2016 achieved revenues of $270 million and profitability in early 2017 (current market cap of ~$2.6 billion). Brian is a Senior Lecturer at MIT where he also earned his MBA. 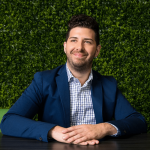 HubSpot develops cloud-based, inbound marketing software that allows businesses to transform the way that they market online. Stewart founded Slack in 2009 quickly garnering industry acclaim by clients. He has raised over $500 million and recently announced the desire to raise an additional $250 million at a $5 billion post money valuation. The Company has over 4 million users. Prior to Slack, Stewart was the co-founder of Flickr, a photo sharing website. He spent the first three years of his life in a log cabin without running water. Slack is a team communication application providing services such as real-time messaging, archiving, and search for modern teams. 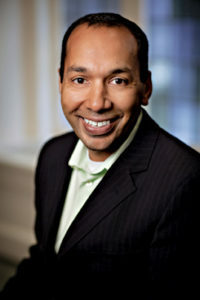 Corey Thomas is the CEO and President at Rapid7. For more than 15 years, he has led various marketing and technical functions at top software companies. He was promoted to CEO of Rapid7 in 2014 and under his watch, revenues rose to a $180 million annual run rate. 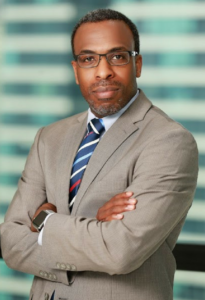 Previously, he served as an Executive Vice President of Sales, Marketing, & Operations and Vice President of Marketing & Product Management at the Company. Prior to this; he worked for Parallels as Vice President and for Microsoft as Group Product Manager. Corey earned an MBA from Harvard. Rapid7 is a provider of security data and analytics solutions. Marc founded Salesforce in 1999 after a successful 13-year run as an executive with Oracle. He brought Salesforce public in 2004. Today, the Company has over 20,000 employees and generates over $8 billion in revenue annually. 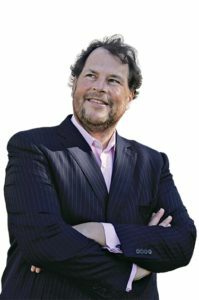 Benioff is a noted philanthropist and established a corporate means dubbed 1-1-1 for giving back to the communities it serves globally. He and his wife are dedicated to improving public education and advancing children’s health care through UCSF Benioff Children’s Hospital. Salesforce is a global cloud computing company that develops CRM solutions and provides business software on a subscription basis. Adam founded Cornerstone in 1999 out of his one-bedroom apartment. Today, the Company boasts over $420 million in revenue. He is on the board of MINDBODY and is an active social entrepreneur. 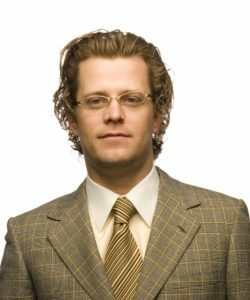 Earlier in his career Adam was an investment banker and consultant. He graduated from the University of Pennsylvania and UCLA (MBA, JD). Cornerstone OnDemand provides cloud-based talent management software solutions. 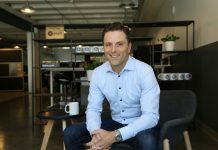 Eric Poirier has been the CEO of Addepar since 2013 where he focuses on driving continued growth as well as technology and product innovation. The Columbia grad founded his first software business at the age of 15. He was previously a Director at Palantir Technologies, which he joined in 2006 as a developer and was one of its first 20 employees. He also worked in the Fixed Income Analytics group at Lehman Brothers. Addepar is an investment management platform for investors and advisors. 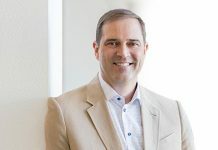 Rob Bernshteyn has been CEO and Board Chairman of Coupa Software since 2009. The Company generates over $130 million in annual revenues and has a current market cap of $1.6 billion. Rob has over 20 years of experience in the software industry. The Harvard MBA was previously a Vice President at SuccessFactors and Director at Siebel Systems. He was also a consultant for McKinsey and Accenture. Coupa is the cloud platform for business spend. It offers a fully unified suite of financial applications for business spend management. Cannon-Brookes and Farquhar are co-CEOs of Atlassian, which they co-founded in 2002. The Company generates over $600 million in annual revenue and has over 60,000 customers. 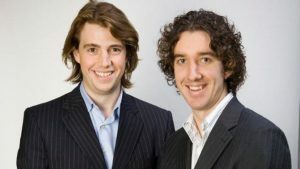 A complementary pair, Cannon-Brookes heads product design, and sales and marketing while Farquhar leads the engineering and research department. Cannon-Brookes is also a professor at the University of South Wales' School of Computer Science and Engineering. 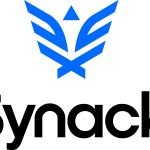 Atlassian is an enterprise software company that develops products for software developers, project managers, and content management. 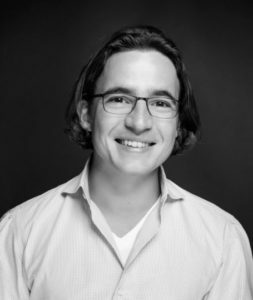 René Lacerte is the Founder and CEO at Bill.com. He has over two decades of experience building software companies that help businesses operate more efficiently through better tools such as affordable bill payment and payroll solutions. Previously, René founded PayCycle and was a Group Product Manager and Senior Product Manager at Intuit. He received his maters and undergraduate degrees from Stanford. Bill.com provides users with tools automating business bill payment and invoicing processes. 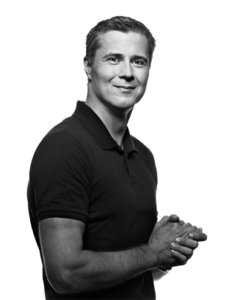 Mikkel co-founded Zendesk in 2007 and since then has served as CEO eventually bringing the company public in 2014. The Company operates at a $360 million annual revenue run rate and trades at a nearly $3 billion market cap. Previously he founded Caput A/S a software compan. From Denmark, the happiest place on earth, he wanted to challenge himself so he headed west for gold. Zendesk is a service platform that builds software to empower organization and customer relationships. Daniel was selected as CEO of Docusign in early 2017. 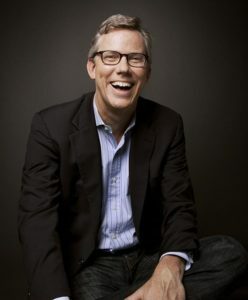 He had a highly successful run as CEO of Responsys over a ten year period; he took the company public and eventually sold it to Oracle in 2014. Daniel was previously CEO of Telleo and CMO of NextCard. DocuSign helps small- and medium-sized businesses collect information, automate data workflows, and sign on various devices. Since 2013, Nick has been CEO of Gainsight. The Company has raised over $150 million and has over 400 employees. Previously, Nick was CEO of LiveOffice which was acquired by Symantec in 2012 for $115 million. Nick received his undergraduate and graduated degrees from Harvard. Gainsight, the customer success company, helps businesses grow faster by reducing churn, increasing upsell, and driving customer advocacy. 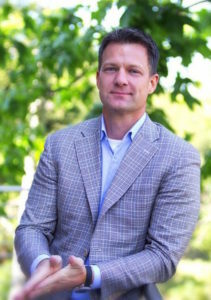 Steve became CEO of Marketo in November of 2016. 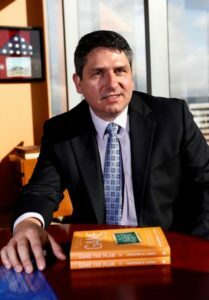 Previously, he was President of SAP's Enterprise and Platform Analytics business. 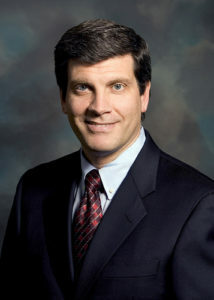 He held various senior leadership positions with SAP. In August of 2016, Marketo was acquired by Vista Equity Partners in a take private transaction. Steve graduated from the University of Colorado. Marketo develops marketing automation software that provides inbound marketing, social marketing, CRM, and other related services. 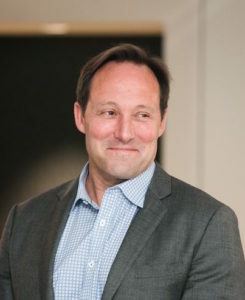 Aaron Bell is the CEO of AdRoll, which he founded in 2007. Previously, he served as Project Lead of Stottler Henke Artificial Intelligence where he led projects for NASA’s manned spaceflight program. 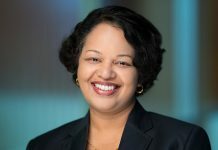 Bell also served as a software development engineer at Microsoft for several years. Aaron serves on the Board of Trustees of The Little School SF. He graduated from Stanford with a degree in computer science. AdRoll is a marketing platform enabling brands of all sizes to create personalized ad campaigns based on their own website data. 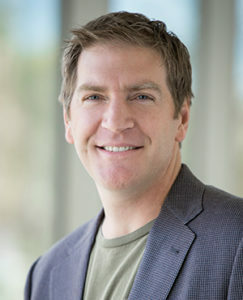 Aaron co-founded Box in 2005 while taking a leave of absence from USC. As CEO, he raised over $550 million in venture funding, brought the Company public (2015) and has grown Box to over 40 million users. The Company generates over $400 million in annual revenues. Box reaches over 280,000 businesses and nearly 60% of Fortune 500 enterprises are paying clients. Box is an online file sharing and cloud content management service offering unlimited storage, custom branding, and administrative controls. 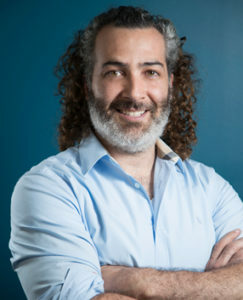 Christopher has been founder and CEO of Xactly since 2005. After pushing his former employer too hard to transition to the cloud he was fired and decided to start his own Company. Often described as the reluctant CEO, he's grown the company consistently over the last decade eventually taking the company public in 2015 and which has since been acquired by Vista Equity Partners. The Company generates approximately $100 million in annual revenue. Xactly’s suite of products enables sales and finance executives to design, implement, manage, audit and optimize sales compensation management programs. 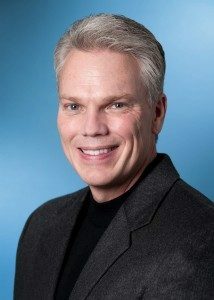 Brad joined Intuit in 2003 eventually rising to President and CEO in 2008 and Chairman in 2016. Prior to becoming CEO, he led well-known product groups including Quickbooks, Quicken and TurboTax. Intuit generates over $4.5 billion in annual revenues and has a market cap of nearly $35 billion. He earned a Master's in Management from Aquinas College in Michigan. Intuit offers business and financial management solutions for SMBs, financial institutions, consumers and accounting professionals. 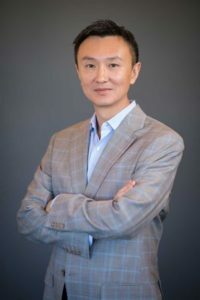 Prior to Tien founding Zuora in 2007, he spent 9 years at Salesforce as the 11th employee, working on the company’s original marketing and billing systems. He held senior level positions including CMO and Chief Strategy Officer. Tien earned a BS from Cornell and MBA from Stanford. Zuora serves over 800 customers and provides a subscription relationship management platform enabling companies to better manage recurring revenue, payments, and billing functions. 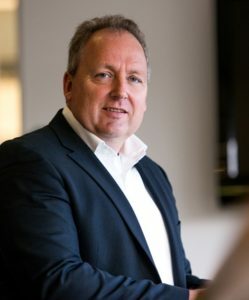 Rod Drury is a New Zealand entrepreneur and the founder and CEO of Xero, which he took public in 2007. Xero’s backers include TCV, Accel, Matrix and Peter Thiel. The Company generates $295 million in annual revenue. 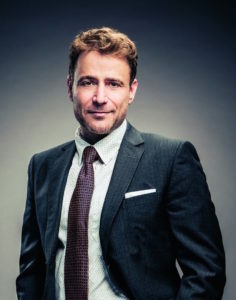 In 2013, Rod was recognized as New Zealand's Entrepreneur of the Year, NZ Business Leader of the Year in 2012, and he earned a World Class New Zealander award in 2008. 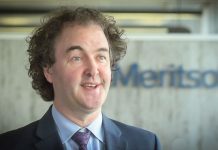 He sits on the Victoria University Faculty of Commerce and Administration Advisory Board and is a member of the New Zealand Institute of Directors. Xero provides cloud accounting software for accounting professionals and small businesses. Tobias Lütke is the CEO of Shopify, which he co-founded in 2004. Shopify went public in 2015 and has a current market cap of approximately $9 billion. 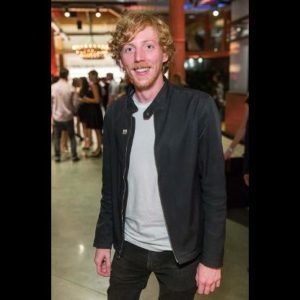 As a former programmer, Tobias served as a member of the core team of Ruby on Rails Framework and he created various open-source libraries such as the Typo weblog engine, Liquid, and Active Merchant. Previously, Tobias launched Snowdevil, an online snowboard shop. Shopify is a cloud-based, multi-channel commerce platform designed for small and medium-sized businesses. 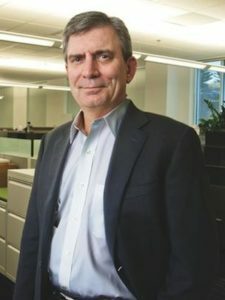 Greg became President and CEO of Mulesoft in 2009 and has been responsible for its rapid growth entering the realm of fastest growing enterprise software companies. He brought the Company public in March of 2017, which now trades at a $2.9 billion market cap. 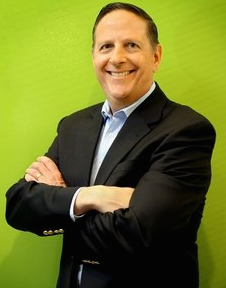 Previously, Greg was SVP, Marketing of SpringSource and Chairman of Verticalnet. Earlier in his career, he was a management consultant with BCG. Greg earned an MBA from Stanford. MuleSoft provides the leading platform for building application networks. 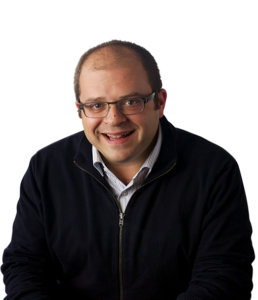 Jeff Lawson is CEO of Twilio, which he co-founded in 2008. He is a serial entrepreneur who over the past 20 years founded three other companies including Stuhub.com, Versity.com and Nine Star Inc. 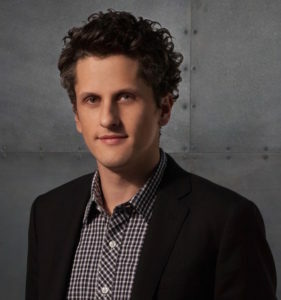 He is a graduate of the University of Michigan where he focused on computer science and film and video. In addition, he was a technical product manager for Amazon.com. Jeff brought Twilio public in 2016; the Company generates over $250 million in annual revenue. Twilio is a cloud communication company that enables users to use standard web languages to build voice, VoIP, and SMS apps via a web API. 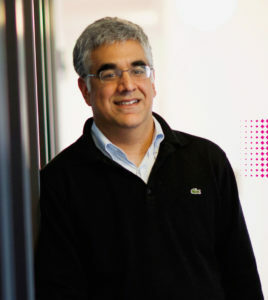 Aneel co-founded Workday in 2005 with David Duffield. They brought the Company public in 2012. 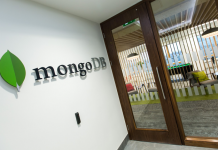 Workday currently generates over $1.5 billion in annual revenue. 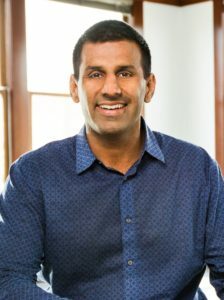 Previously, Aneel was SVP of PeopleSoft where he was part of a four person operating committee reporting directly to Duffield, who was Founder and CEO. Aneel is also a partner at Greylock Partners, a venture capital firm, and sits on the board of Intel. He earned an MBA from Stanford. Workday provides SaaS-based enterprise solutions for a company's human resources and financial management activities. 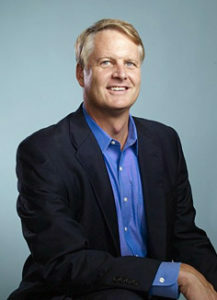 Colin Day is the founder, Chairman, and CEO of iCIMS. 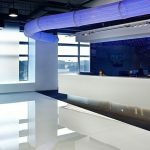 He has grown the Company to support over 3,500 clients globally with offices across North America, the U.K., and China. The Company has raised over $90 million in growth equity funding. His career began at Comrise Technology, a New Jersey-based IT staffing firm. Colin graduated from Cornell University with a degree in Psychology. iCIMS offers HR professionals with a web-based employment management system featuring a parsing tool to automate resume acquisition. 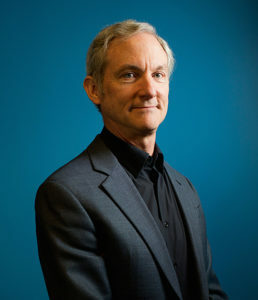 Tom co-founded Akamai in 1998 with his then student Daniel Lewin at MIT and for 14 years served as the Company's Chief Scientist before becoming CEO. The Company has been public since 1999 and currently trades at a market cap of ~$8 billion. Tom was also a professor of applied mathematics at MIT. He received his PhD in mathematics from MIT and undergraduate degree in electrical engineering from Princeton. Akamai is the leading provider of cloud services for helping enterprises provide secure, high-performing user experiences on any device. 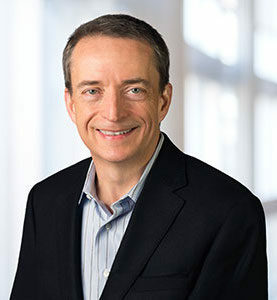 Pat became CEO of VMware in 2012. He has nearly doubled the size of the Company since joining. The Company generates over $7 billion in annual revenue and has a market cap of nearly $38 billion. Previously he was the President and COO of EMC's Information Infrastructure Products business and before that was CTO of Intel. Pat earned a master's degree in electrical engineering from Stanford. VMware provides cloud infrastructure solutions and virtualization services in the U.S. and internationally. 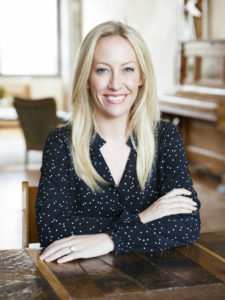 As the co-founder and CEO of Eventbrite, Julia Hartz led the company's development into the world's largest self-service platform for live experiences. Under her leadership, Eventbrite has generated billions in gross ticket sales. Prior to this, she was the manager of current series for FX Networks and a coordinator of series development for MTV Networks. Julia is a graduate of Pepperdine University. Eventbrite is the world’s largest event technology platform which powers more than two million events around the globe each year. Martin became CEO in 2010. He joined the company eight years prior as Senior Vice President of Operations. Previously, he was president of telephone operations of Frontier Communications and CEO of Frontier Telephone of Rochester, NY. Martin earned an MBA from the University of Rochester. Paychex, together with its subsidiaries, provides payroll, human resource, and benefits outsourcing solutions for small to medium-sized businesses serving over 600,000 payroll clients across more than 100 locations. 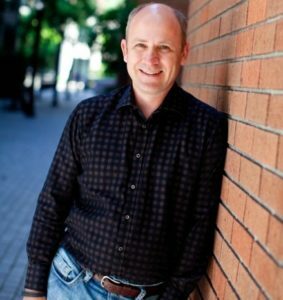 Lew Cirne founded New Relic in 2008. The Dartmouth computer science grad started his career as a software engineer in 1993. 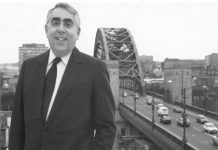 He then went on to serve in senior positions at Computer Associates, including founder and CTO of the Wily Technology business unit. Lew was also an Entrepreneur in Residence with Benchmark Capital. New Relic is a leading digital intelligence company, delivering full-stack visibility and analytics to enterprises around the world. John became CEO of ServiceNow in early 2017. The Company went public in 2012 and currently generates approximately $1.4 billion in annual revenues. Previously he was President and CEO of eBay and prior to that President and CEO of Bain & Company. 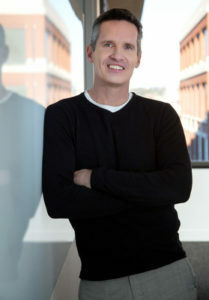 John serves as Chairman of the Board for Paypal. He is a graduate of Stanford (MBA) and Dartmouth. ServiceNow provides cloud-based solutions that define, structure, manage, and automate services for enterprise operations. 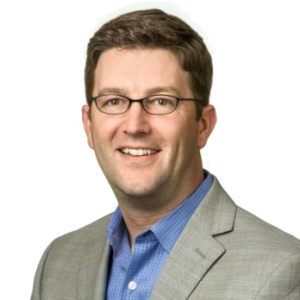 Before being anointed Splunk's CEO, Doug Merritt was the Company's SVP for Field Operations. He has held a series of high profile positions including SVP of Product at Cisco Systems, CEO of Baynote, EVP of SAP and VP of PeopleSoft. Doug graduated from the University of Pacific. Splunk went public in 2012 and currently generates close to $1.0 billion in annual revenues. 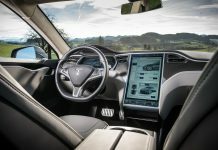 The Company provides operational intelligence software that monitors, reports, and analyzes real-time machine data. 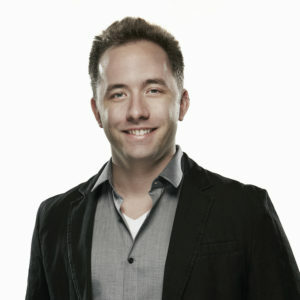 Drew co-founded Dropbox in 2007. He is a graduate of MIT where he met his co-founder Arash Ferdowsi. Before Dropbox, Drew had worked at Bit9, Accolade and HubSpot. He has raised over $600 million for the Company. Dropbox is considered one of Y Combinator's most successful startups to date. Dropbox is the simple, powerful home for photos, videos, docs, and other files, which are kept safe, accessible, and easily shared. Josh is founder and CEO of Domo. Previously, he co-founded and served as CEO of web analytics company Omniture and founded Silicon Slopes, a private sector initiative that promotes the interest of the high tech industry in Utah. Josh attended Brigham Young University dropping out with one semester left to graduate to pursue starting Omniture. Domo delivers a SaaS-based platform that helps CEOs and business leaders transform the way they manage business via direct access to data. 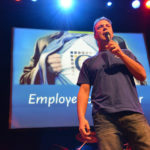 Mike McDerment is a Canadian entrepreneur and the co-founder and CEO of FreshBooks. He spent 3.5 years developing FreshBooks in his parents' basement. He has been involved with internet technologies since 1999 and is an expert in the areas of internet marketing, web design and development. FreshBooks, cloud-based accounting software, allows owners to invoice clients, track time and run their small businesses in the cloud. Adam joined Tableau in 2016. Previously, he was a Vice President at Amazon where he led the development and growth of Amazon Web Services (AWS) over a ten year period. 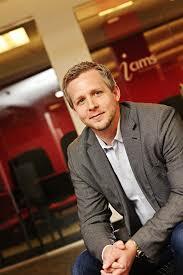 Adam was also an executive at RealNetworks and a Principal at Mercer Management Consulting. 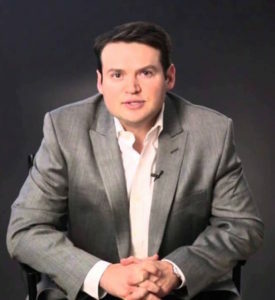 Adam earned his MBA and undergraduate degrees from Harvard. 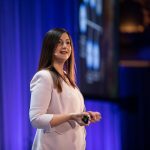 Tableau produces interactive data visualization products focused on business intelligence. Jaspreet is Chairman and CEO of Druva, which he founded in 2008. An entrepreneur at heart, Jaspreet bootstrapped the company while defining the product, sales and marketing strategies that have resulted in Druva’s early and impressive success. 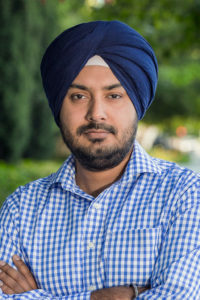 Prior to founding Druva, Jaspreet was a member of the storage foundation group at Veritas. He also held a number of engineering specific roles at Ensim Corporation. 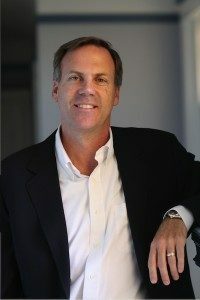 Andy MacMillan is Chairman and CEO at Act-On Software. The Company has raised over $70 million from investors including TCV, USVP and Norwest. 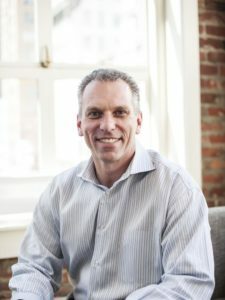 Previously, Andy was CEO at Crushpath Systems, COO at Salesforce, VP Product Management for WebCenter and Oracle Social Network, and VP Product Marketing at Stellent. Act-On Software is the leading adaptive marketing automation provider for fast growing businesses. Bill joined Blackboard in 2016 where he serves as Chairman, CEO and President. 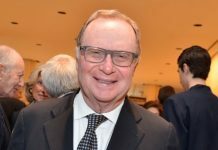 Previously, he was President and CEO of SRA International and prior to that was President and CEO of DynCorp International, a global government services provider. 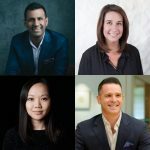 Among his accolades are being named among Forbes Magazine's Most Powerful CEOs 40 and Under and Forbes' 21 Youngest CEOs at the Nation's Biggest Companies. Blackboard provides enterprise technology and innovative solutions that enhance teaching and learning methods. Roman Stanek is the CEO and founder of GoodData. Previously, he founded NetBeans, the leading Java development environment, which he sold to Sun Microsystems, and Systinet, a leading SOA governance platform, which was acquired by Mercury (HP Software). 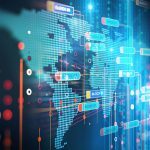 GoodData provides a platform technology for enterprises to create smart business applications that harness existing data to help automate, recommend and take better business actions faster and with more reliability. 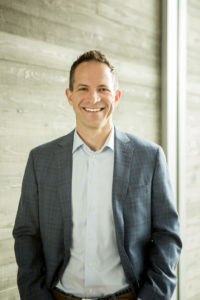 Zander became CEO of SurveyMonkey in early 2016. Previously he was an executive with GoPro where he led the effort to build a business around GoPro content. Zander was also CFO of CNET and a Corporate Development executive of CBS. He was a close friend of SurveyMonkey founder David Goldberg who passed away tragically in 2015. SurveyMonkey offers a cloud-based online survey and questionnaire tool that helps users gather survey-related information. Reggie is the CEO of Cvent, a company he founded in 1999. The UVA graduate first began his professional career as an M&A strategist and attorney. Cvent received funding from Insight Venture Partners and New Enterprise Associates. The Company was acquired by Vista Equity Partners in 2016. 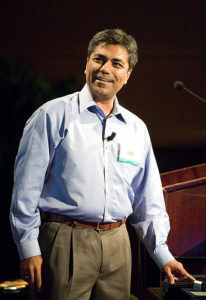 Reggie is also the founder of the Indian CEO Tech Council (TiE-DC) and sits on the Board of Marketo. Cvent is an event management platform enabling planners to manage all aspects of an event. 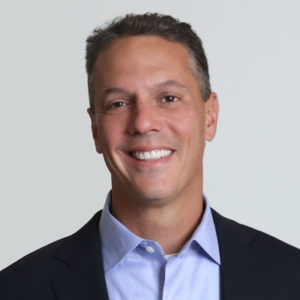 Michael Gianoni is the President and CEO of Blackbaud. He joined the Company in 2014. Publicly traded, Blackbaud generates over $730 million in annual revenue. Previously, he was a Fiserve Group President for the Financial Institutions Group where he oversaw seven business divisions and prior to that President of Fiserv Investment Services. At DST, he was a Senior Vice President, where he provided technology solutions to the mutual fund, telecommunications, and health care industries. Blackbaud is a provider of software and services designed for non-profit organizations enabling them to operate more effectively in fundraising, building relationships, marketing, advocacy and other areas. Chet Kapoor was the CEO of Apigee from 2007 to 2016. The Company had gone public in 2015 and was later acquired by Google in 2016. Chet is now a VP at Google. Prior to Apigee, Chet was a VP at IBM, CEO of Gluecode and a VP/GM at BEA Systems. He received his undergraduate degree from Arizona State University. Apigee is a digital business platform providing enterprise tools to help build and scale apps, APIs and data. David is the founder and has been the CEO of InsideSales.com since 2004. 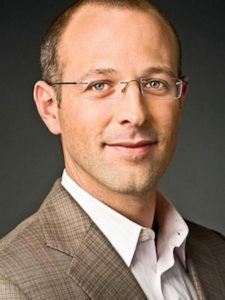 The former investment banking analyst and venture capitalist turned to computer science early in his career. He famously bootstrapped the Company and at one point took a second job as a janitor to make payroll. David has raised over $250 million from investors including Microsoft, Salesforce and Kleiner Perkins. 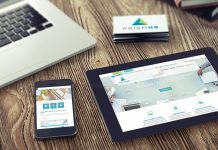 InsideSales.com offers a sales acceleration platform built on a predictive and prescriptive self-learning engine. Dave Yarnold has more than 30 years of executive leadership in the software sector. He has been ServiceMax’s CEO since 2009. The Company was acquired by GE Digital in 2016. 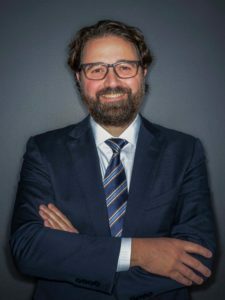 Previously, he was VP of Global Sales at SuccessFactors where he architected the company's drive to dominate their new emerging segment of on-demand software. Dave began his career working in sales for Oracle. ServiceMax provides field service management solutions for technicians through cloud and mobile software. 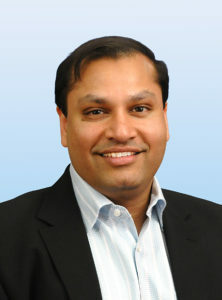 Sunny has been CEO of Apptio since 2007. Previously, he was EVP of Products at Opsware, which was acquired by HP in late 2007. Sunny joined Opsware as part of its acquisition of iConclude where he was CEO and pioneered the IT runbook automation market. He began his career as a software engineer at IBM. Apptio is a provider of SaaS-based technology business management solutions for managing businesses in the IT field. Chris co-founded GitHub in 2008 after moving to San Francisco from Ohio. He became CEO in 2014 after his co-founder resigned. 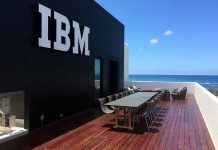 Nine years after its founding, the Company has an estimated $2 billion valuation and has hosted more than 48 million coding projects. GitHub is a web-based Git repository hosting service offering distributed revision control and source code management functionality of Git. 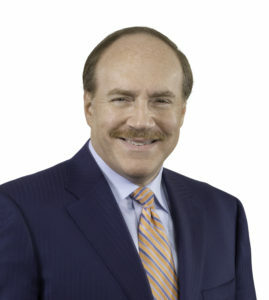 Bob has been Chairman and CEO of Veracode since 2011. The Company was acquired by CA Technologies in 2017, where Bob currently serves as Executive Director. Previously, he was CEO of Iron Mountain, a publicly traded company and leader in information management services. 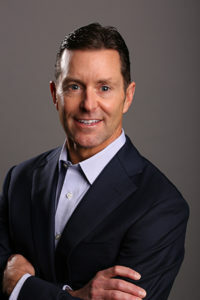 Prior to that, he was Chairman and CEO of Connected Corporation, the leader in SaaS based PC backups for enterprises. Veracode provides cloud-based app intelligence and security verification services to protect critical data across software supply chains. 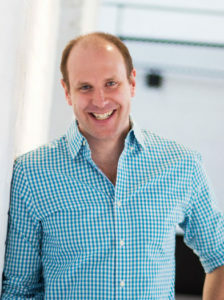 Dan Yates is the founder and CEO of Opower. He brought the Company public in 2014, which was later acquired by Oracle in 2016. Prior to Opower, he was CEO of Edusoft, an education software startup that provided a testing platform to U.S. public school districts. He sold Edusoft to Houghton Mifflin in 2003. Dan graduated from Harvard with a degree in computer science. Opower provides SaaS-based tools to energy companies that aid in improving customer engagement, managing energy demand and lowering service costs. 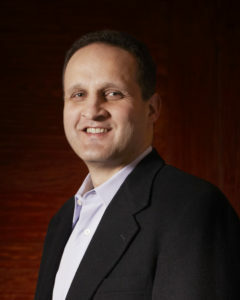 Frank Calderoni is the President and CEO of Anaplan and a member of the Company’s Board of Directors. He has over 30 years of experience in the technology industry. 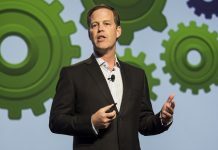 Previously, he served as EVP Operations and CFO at Red Hat, and EVP and CFO at Cisco Systems. Frank began his career with IBM rising through the ranks over a 20 year period. Anaplan is a leading platform provider driving a new age of connected planning.